Call it planned obsolescence if you like, but manufacturers are increasingly using uncommon screws in their products to discourage customers from repairing their own devices. 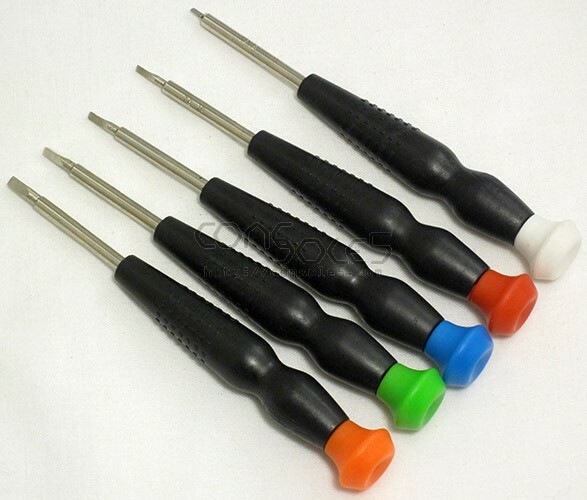 Silverhill Tools has released this 4 piece set of triangle head screwdrivers to allow repair pros a high quality, convenient set of tools with which to do their repairs. This set includes 5 sizes: TA14, TA18, TA20, TA23, and TA27. 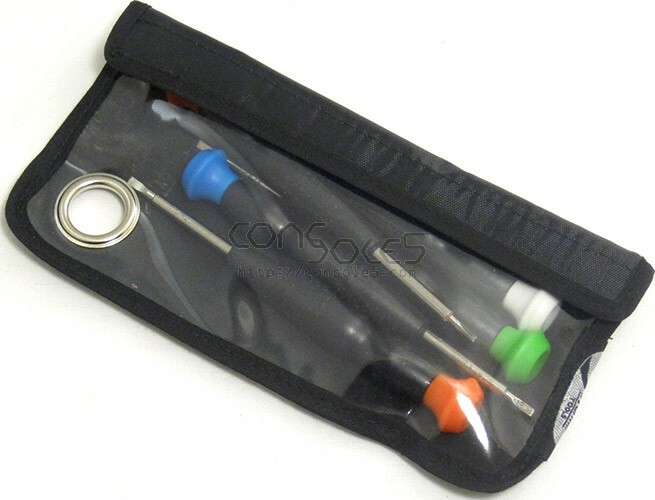 Use the velcro pouch included to store your screwdrivers, or even to keep small parts associated from your repair from getting lost.